Madison Parks is partnering with Madison Capitols Hockey to bring you Learn to Play Hockey at Tenney Park! This free class is offered to all ages. Hockey sticks and pucks are provided. Ice skates are not provided. You may bring your own or rent from the warming shelter. Please plan to arrive early and on the ice with skates on at the start of class. The shelter at Tenney Park is staffed and open at 10:00 am. Advanced registration for the class is required. LOCATION: Tenney Park hockey rink, 402 Thornton Ave (rink), John Wall Family Pavilion at Tenney Park, 1414 E. Johnson St. BONUS: Meet & Greet with the Madison Capitols, and a possible appearance of DC Eagle, the mascot - photo ops and poster signing, 11:00am to 1:00pm! 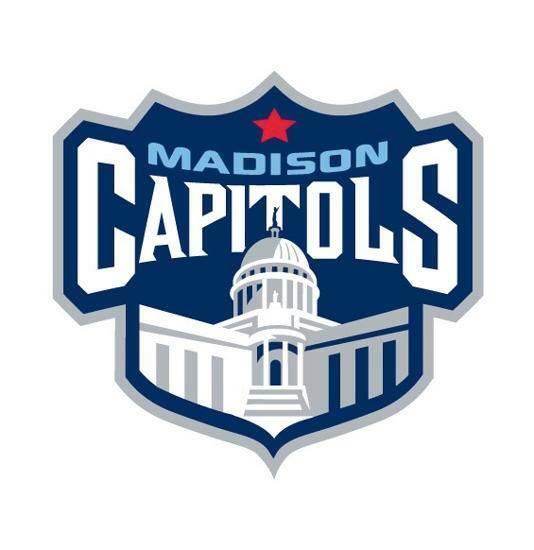 Founded in 2014, the Madison Capitols Hockey is a tier 1 junior ice hockey team playing in the Eastern Conference of the United States Hockey League. 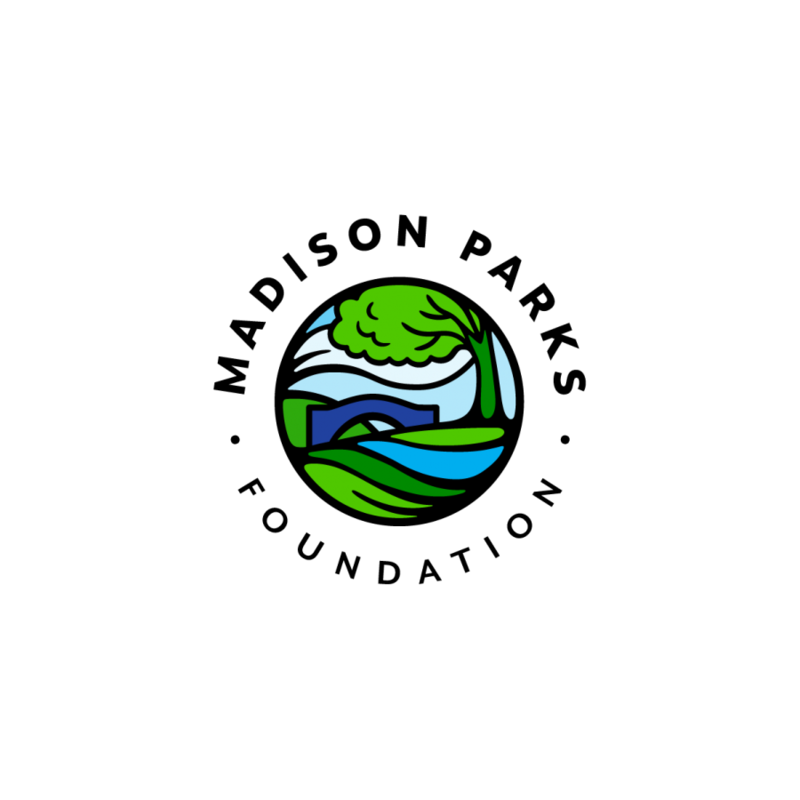 Thanks to the Madison Parks Foundation, all 2019 Learn to classes are free to attend!